A fifth generation Los Angeles native, Sharon Gless, is the descendant of hardy French Basque sheep ranchers who owned 44,000 acres of the San Fernando Valley. When Johnny Carson, on The Tonight Show, asked Sharon about her heritage, she replied that she was “part sheep.” Many streets in Los Angeles County are named for her great-grandfather, Simon, and his wife, Juanita Amestoy Gless, and their siblings. 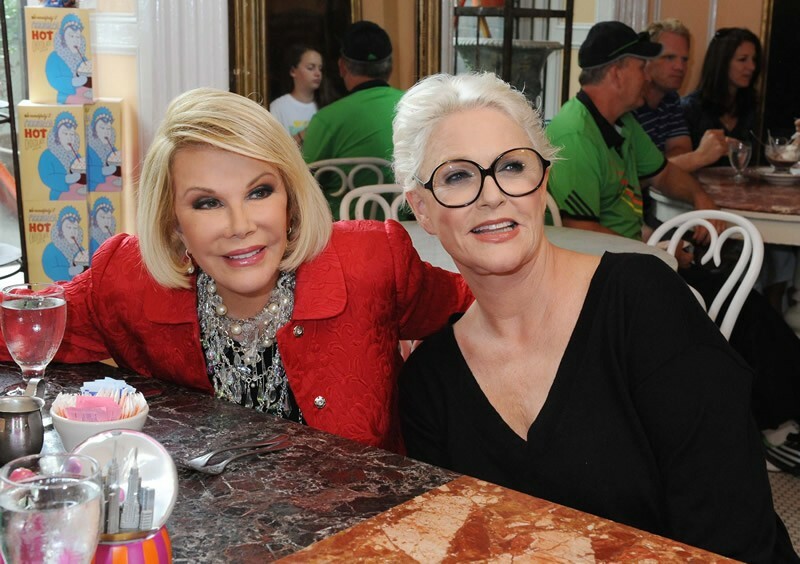 Sharon’s mother sprang forth from Hollywood’s most famous entertainment attorney of the 1930’s through 1960, Neil S. McCarthy, who represented Cecil B. DeMille, Howard Hughes, Judy Garland, Ginger Rogers, Joan Crawford, and Louis B. Mayer, to name a few. Her maternal grandmother, Marguerite Gilbert McCarthy, was a best-selling cookbook author. Living a Los Angeles childhood in Hancock Park alongside her two brothers, Michael and Aric, included flannel cakes at the famous Musso & Frank Grill on Hollywood Blvd., ballet lessons from famous Russian-born ballet star/choreographer/movie actor Theodore Kosloff, summers at the Hermosa Beach shoreline and her grandmother’s Palmdale area horse ranch, roller skating with Nat King Cole’s kids, cotillions at the Wilshire Ebell, and the Las Madrinas debutante ball at age eighteen. In her mid-twenties, she was “discovered” for her comedic timing and fresh acting qualities while doing an original play at the Encino Senior Center. In true “Hollywood story” style, she secured one of the few treasured positions as a Universal Studios contract player, launching her five-decade acting career. Sharon married Barney Rosenzweig, the Executive Producer of her hit show, Cagney & Lacey, in 1991. They’ve been together for twenty-seven years. She currently resides both in Los Angeles and on Fisher Island, off the coast of Miami, Florida. Sharon has championed LGBTQ causes for the past twenty years. In her spare time, she happily does very little.